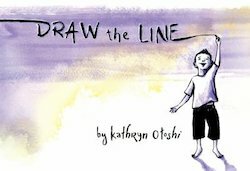 In this nearly wordless picture book, a young girl spies on her new neighbor, a young boy who is building something from planks of the fence between their backyards. 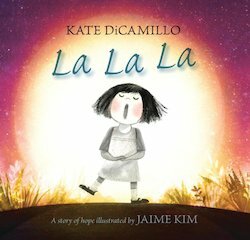 Conceived by Kate DiCamillo and featuring illustrations by Jaime Kim, this nearly wordless story follows a little girl who ventures out into the world in search of a friend. 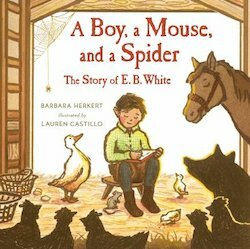 Three little birds crack their way out of eggs and fly away, leaving one egg sitting all alone–until the three chicks return to discover that a friendly baby alligator has hatched. 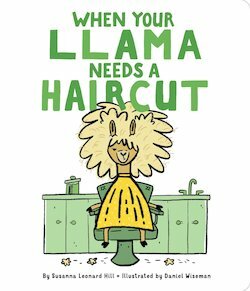 When it’s picture day and you realize your llama needs a haircut, you’ll need a good comb and some luck. 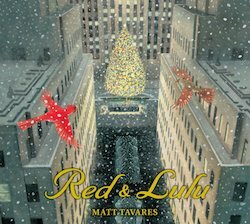 A pair of birds who make their nest home in a beautiful evergreen tree are separated by an unthinkable event before a Christmas season of miracles helps them find each other again. 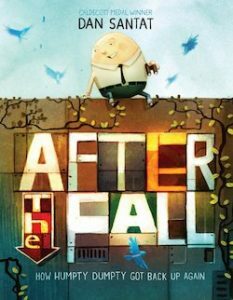 With humor and heart, this picture book by Caldecott Medalist Dan Santat explores the aftermath of Humpty Dumpty’s famous fall, and celebrates Humpty’s determination to overcome his fear and reach great new heights. 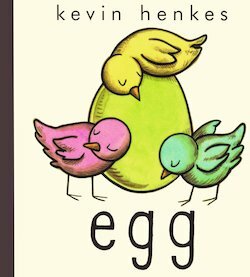 Olivia overhears her mother complaining about her behavior and decides to learn more. 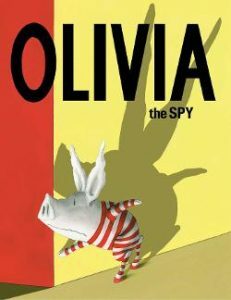 When she eavesdrops and hears she is being sent to an institution, Olivia fears prison! Will it be a good surprise or not?